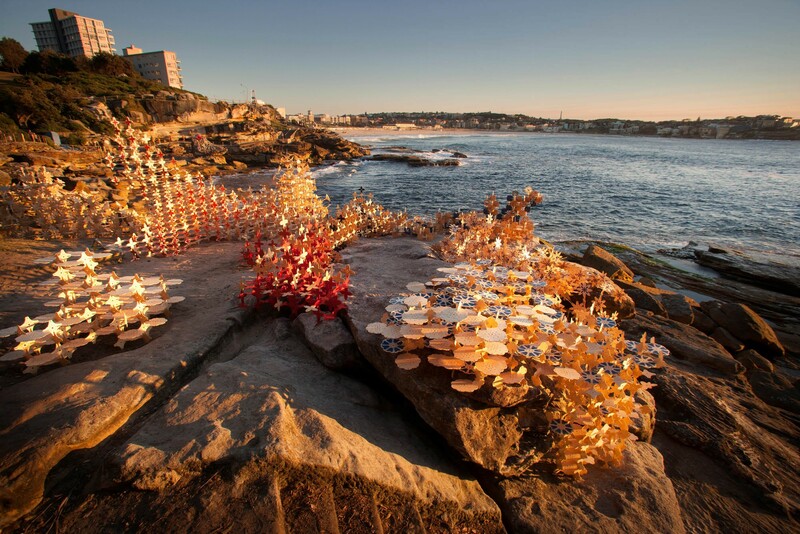 Off the back of Bark Lab’s collaborative success ‘Growth’ with Confluences Design Studio and Queensland Architecture Collective, they teamed up again with the art installation ‘Coral’ presented at Sculpture by the Sea, Bondi. 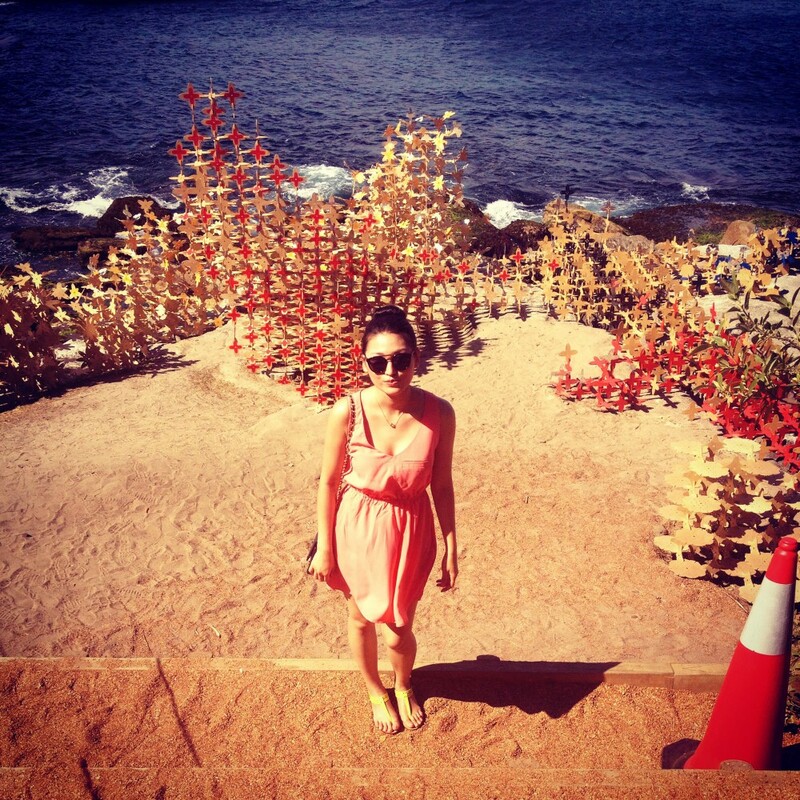 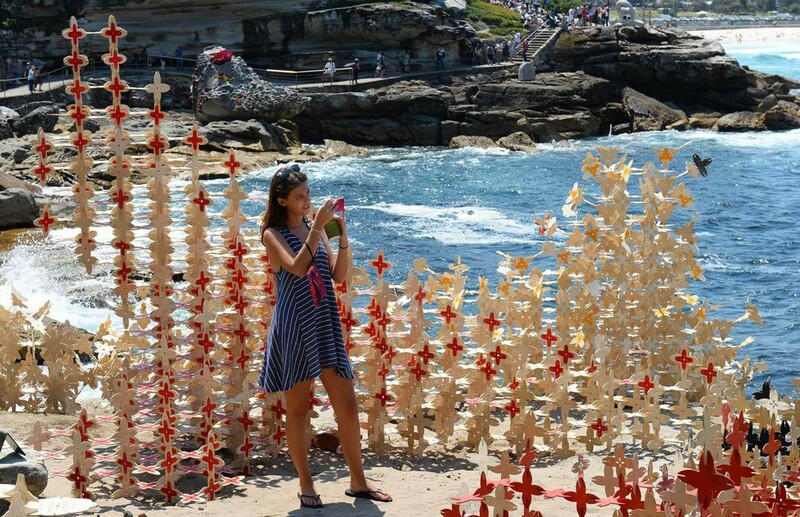 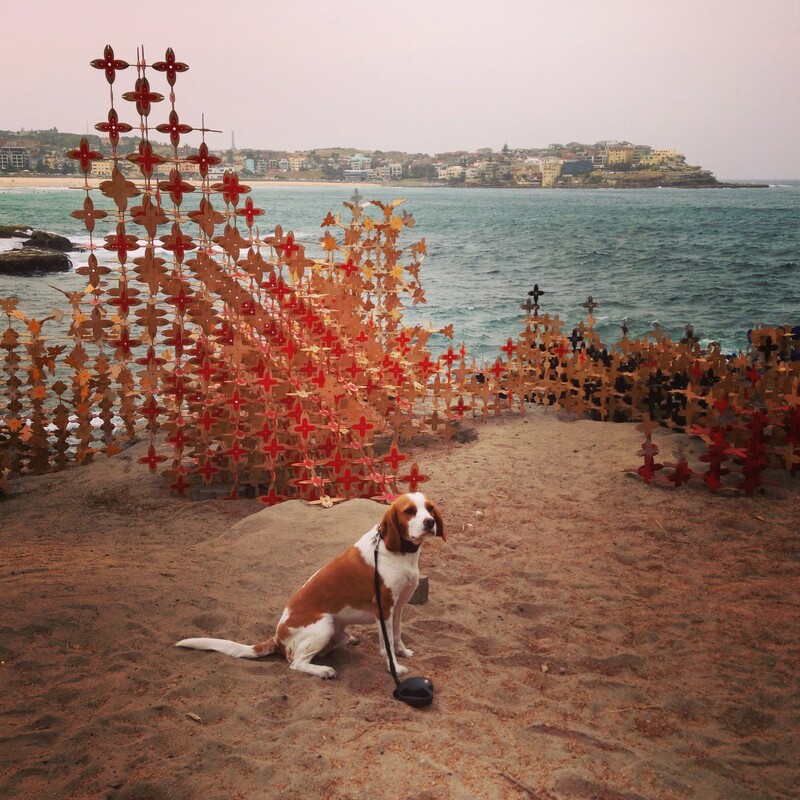 Bark Lab collaborated with Confluences Design Studio and Queensland Architecture Collective to design, install and exhibit the piece Coral at Sculpture by the Sea in Bondi, October 2013. 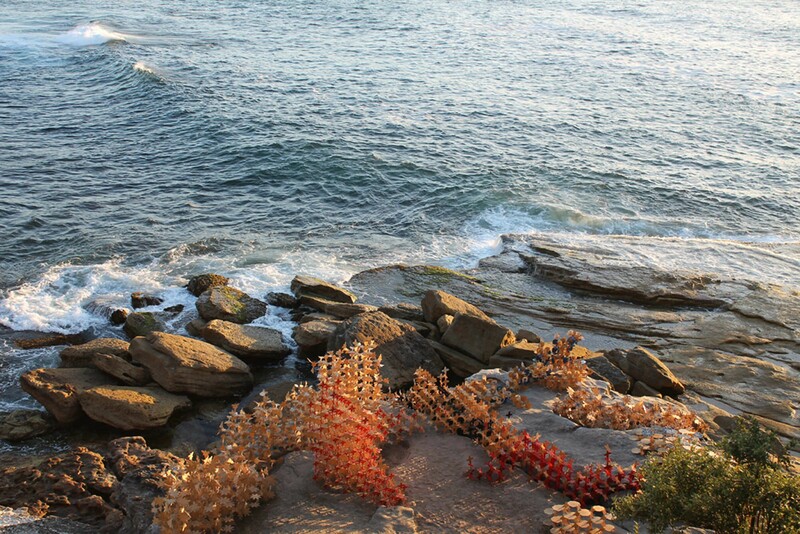 Coral was made up of 11,000 individual pieces – predominantly made of plywood, steel, acrylic sheet and fishing line. 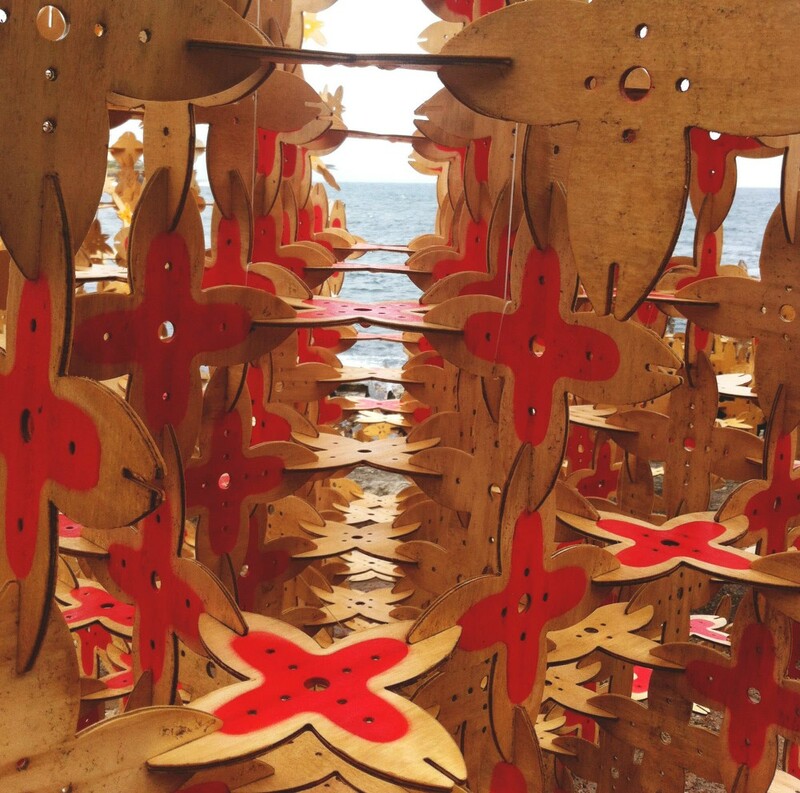 With a little ingenuity, the piece also recycled approximately 3000 pieces from our previous collaboration Growth. 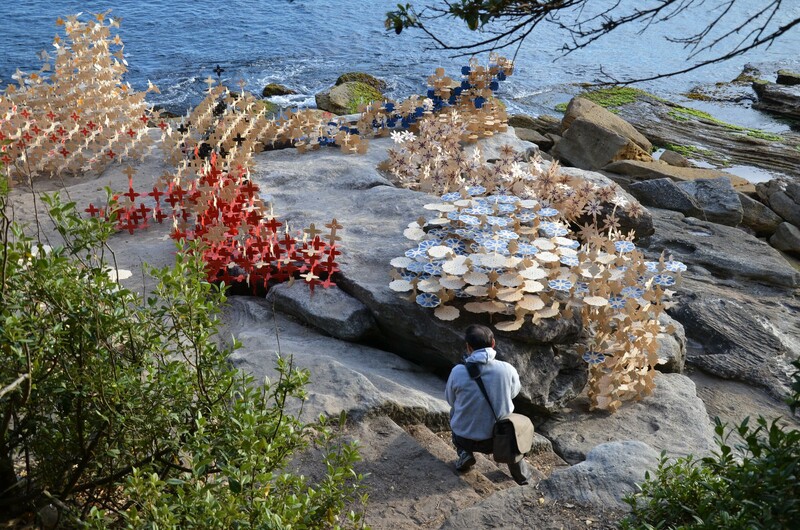 The remaining components were fabricated at the University of Queensland Lab.